OK, so it is still 2018 but let’s look ahead and plan some highlights of the 2019 season. Three big dates for your diary. Three completely different parts of Europe. First up, we have the ETU Triathlon European Championships in Weert. This will see medals going to Elite, Juniors and of course, the all-important Age-Group athletes. The races will be over the Standard Distance for Elite and Age-Group and then the Junior athletes will race over the sprint distance. With Tokyo getting closer and closer this will also be the ideal opportunity for us to showcase our relays, with medals being decided by the Mixed Teams of Juniors and then Elite. A great venue, easy to get to and although it’s a flat course, you can expect a challenge once the wind starts blowing. The elite and junior races will follow the course we had this year but for the Age-Group athletes, the LOC has a great course for you, designed to cut out any drafting. The relays will be located more centrally and during the course of the year we hope to be able to reveal the courses to you. Watch this space. 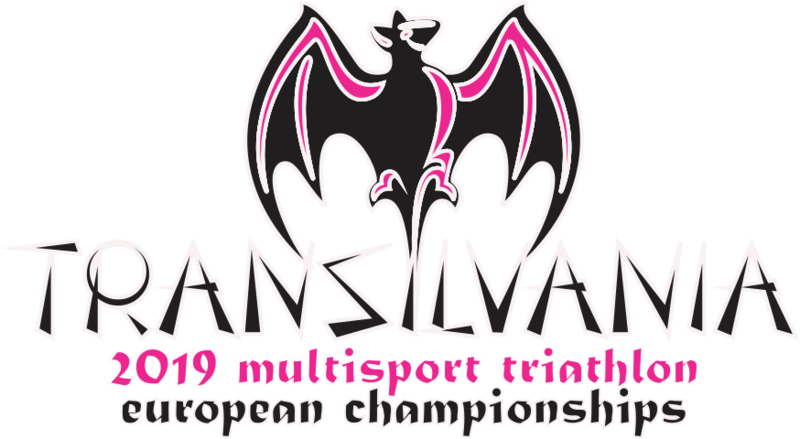 For the Multisport fans, we have a bumper harvest in 2019. Sprint Distance Duathlon, Standard Distance Duathlon, Cross Triathlon, Cross Duathlon, Aquathlon, Aquabike and Middle Distance Triathlon. All these races taking place in the same stunning region of Romania and delivered to you by the same team you all know and love. It’s the folk from Târgu Mureș once more. With the Balkan Championships back in 2015, followed by the ETU Cross Duathlon in 2016 and then the 2017 the combined Cross Duathlon and Cross Triathlon Championships, they pushed you hard on the forest courses and scared the wits out of you on the Dracula Night Run. Pack your bags well, leave room for the garlic and silver bullets and go once more to Transylvania. There is also good news for those who flew into the Târgu Mureș airport in 2016; it is due to re-open. To keep up to date on that news, check the airport website. Currently there are flights to Memmingen in Germany but it is anticipated that more routes will be added. Our final delight of the “ETU Big Three” is a real treat. Located just over 700km from Moscow and capital of the semi-autonomous region, the Republic of Tatarstan, Kazan (Казан) is just about as stunning as it gets. Benefitting from its location at the point where two great Russian rivers; the Volga and the Kazanka, join, the city has been called the “Third Capital” of Russia, has hosted a multitude of sporting events and is, this year, the venue for some of the games in the FIFA World Cup. With its roots going back possibly to the 11th century, this is a place steeped in history and more than just a city that has sporting venues. Make this your big holiday of 2019 and spend a bit more time exploring the city. Try this link (one of many) to see what is on offer in this fascinating city. While you are there, why not extend your stay and catch the fast train to Moscow. 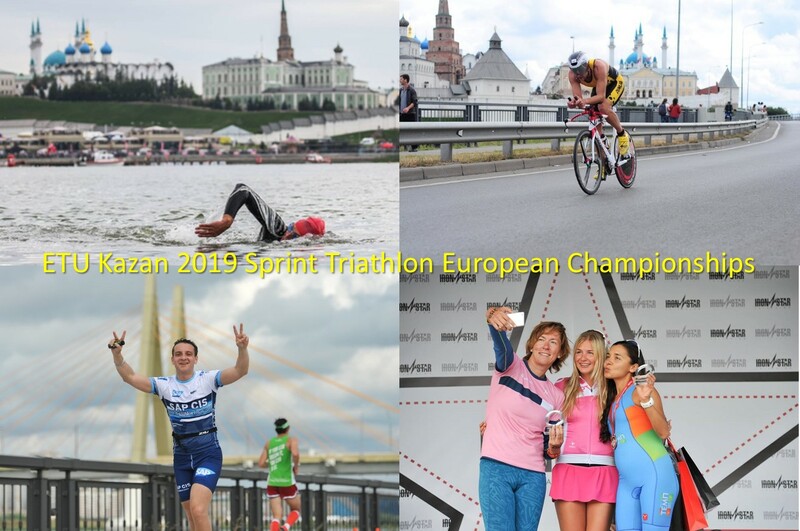 Oh, I nearly forgot, you will be able to race the ETU Sprint Triathlon European Championships there. The Elite, Para and Age-Group athletes will race over the sprint distance for medals and glory.